It's a very deep rabbit hole that leads to the Bitcoin Wonderland. Assess all characters and narratives you may encounter with an open and skeptical mind. Don't forget to come up for some fresh air every now and then, where 95%+ of the non-Bitcoin-obsessed people are going about their daily lives. 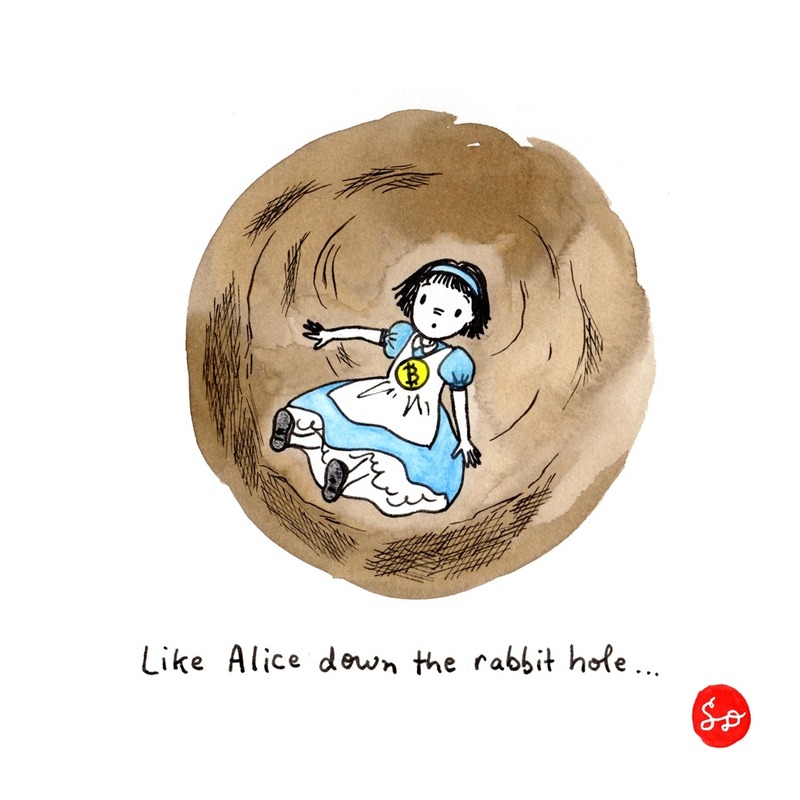 "It's a very deep rabbit hole that leads to the Bitcoin Wonderland. Assess all characters and narratives you may encounter with an open and skeptical mind. Don't forget to come up for some fresh air every now and then, where 95%+ of the non-Bitcoin-obsessed people are going about their daily lives."